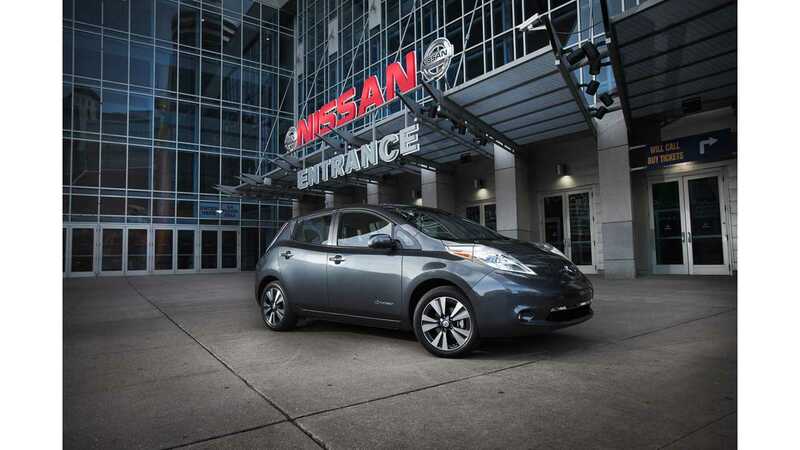 Remember when the Nissan LEAF went on sale back in late 2010? Would you have guessed back then that the Renault-Nissan Alliance would combine for over 100,000 electric vehicle sales in well under three years' time? That 100,000-unit figure came and went as June passed us by, according to CEO Carlos Ghosn, who spoke recently at a press conference in southern France. Of course, 100,000 is just a start for Renault-Nissan in terms of electric vehicle sales. While the Nissan LEAF makes up the majority of those sales (65,000-plus worldwide), Renault has been no slouch in the EV department. 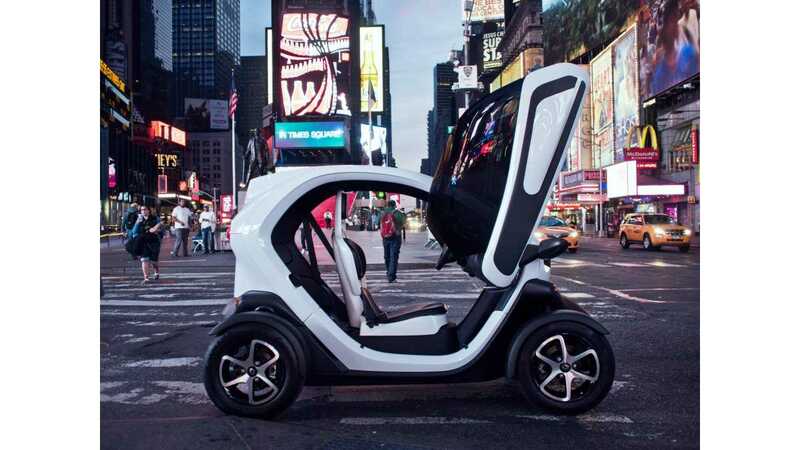 The recently launched Zoe is picking up steam, the Twizy continues to tear up some sales charts and the Kangoo Z.E. fares decently in the commercial sector. Only the Fluence Z.E. has been what we'd call a flop. Ghosn went on to says that Alliance's unmatched commitment to electric vehicles "is not a bet, it is a certainty." 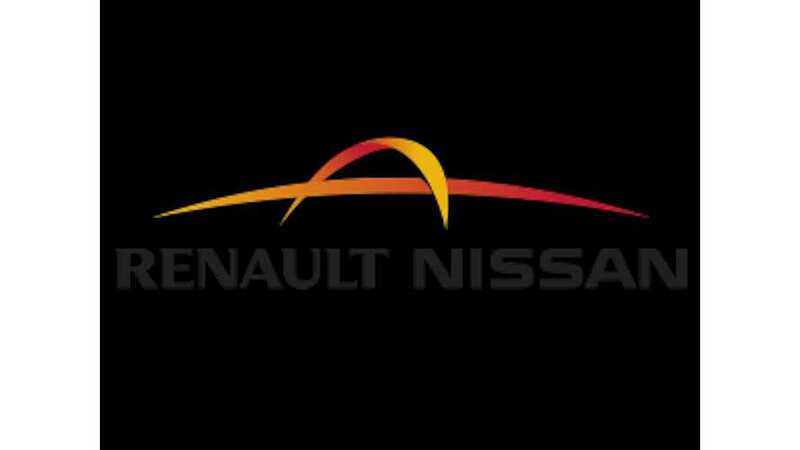 Looks like Renault-Nissan aim to continue to blaze the path for EVs.